A brand new launch title has just been confirmed for North America, click to find out what it is!!! 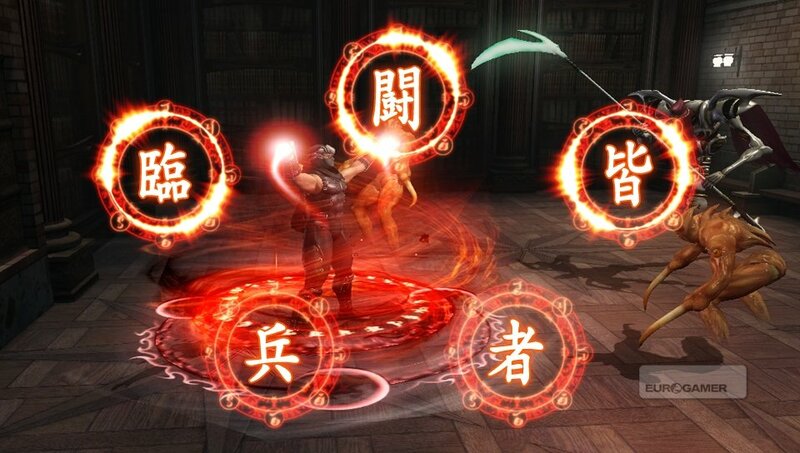 Ninja Gaiden Sigma is a all new Ninja Gaiden title developed specially for the PS Vita, though the game was confirmed a while back. We now have confirmation that it is now a North American/European launch title. 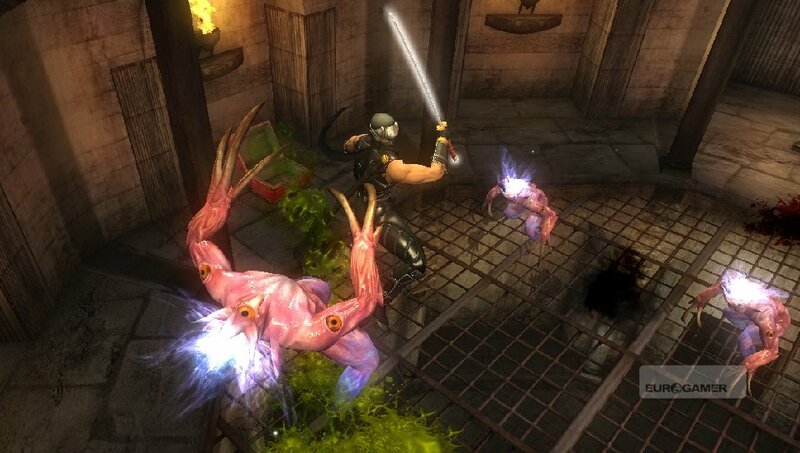 Will you be picking Ninja Gaiden up? What do you think of the graphics? Remember to let us know in the comment section below!